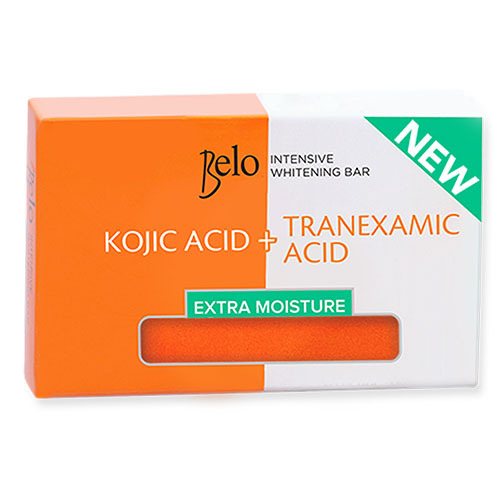 An intensive whitening bar with glycerin that deeply moisturizes and nourishes dry and dull skin. Proven to moisturize 42% better that regular Kojic soaps. AVAILABLE AT: Available in leading supermarkets, department stores, groceries and drugstores nationwide.